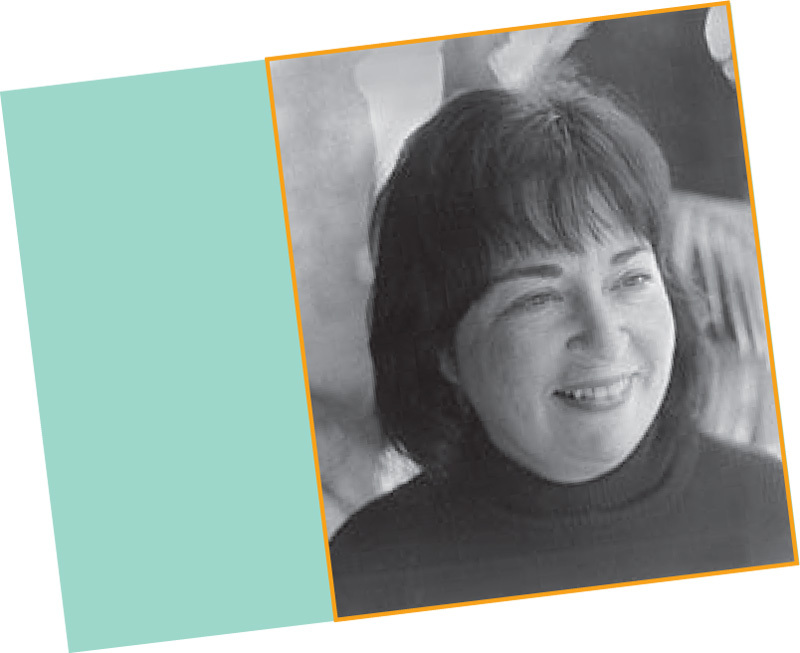 Kathleen Krull is the award-winning author of biography and nonfiction for young readers, known particularly for her “Lives Of the” six-book series. Her picture books include Pocahontas, The Boy on Fairfield Street, and Harvesting Hope. Her well-received newer series, “Giants of Science,” profiles individual scientists such as Isaac Newton, Sigmund Freud, and Marie Curie. She is married to children’s book illustrator Paul Brewer, who has illustrated two of her books. From their home in San Diego, California, they have also collaborated on the text for a most unusual title, Fartiste, a biography illustrated by Boris Kulikov. For Goodness Snakes – Read! Encourage reluctant readers with a reptilian-themed reading incentive program. Children can celebrate this special day in your library by performing Mommy’s Marvelous Mississippi Mudcake. Writing and research activities related to Rules by Cynthia Lord. Curriculum Connections: Summer Olympics: Beijing 2008! Answer keys for Olympic Trivia Quiz and Beijing Basics worksheets. A bibliography of 75 wordless books and reproducible worksheets. A list of books referenced in this month’s calendar.